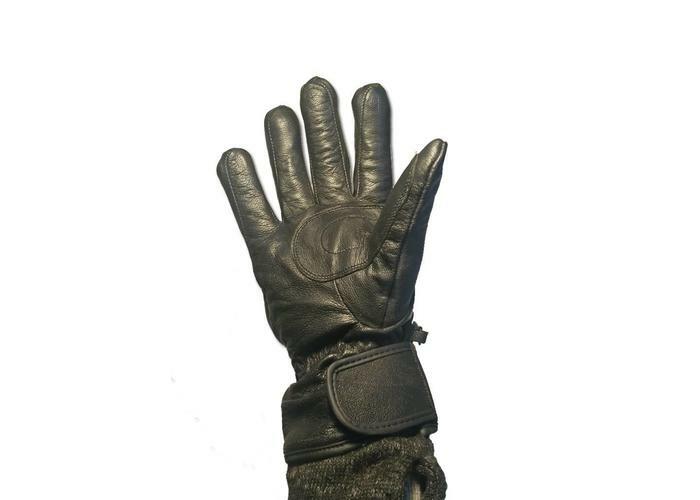 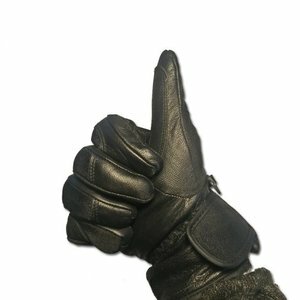 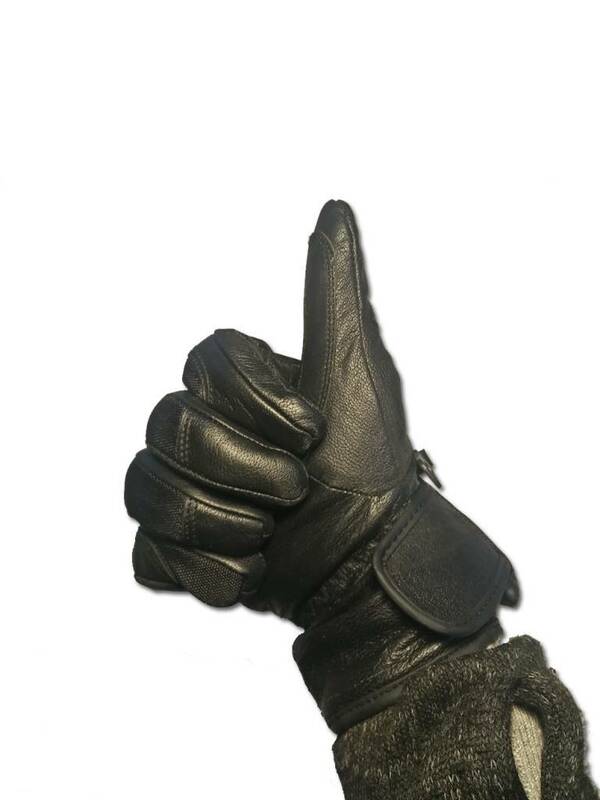 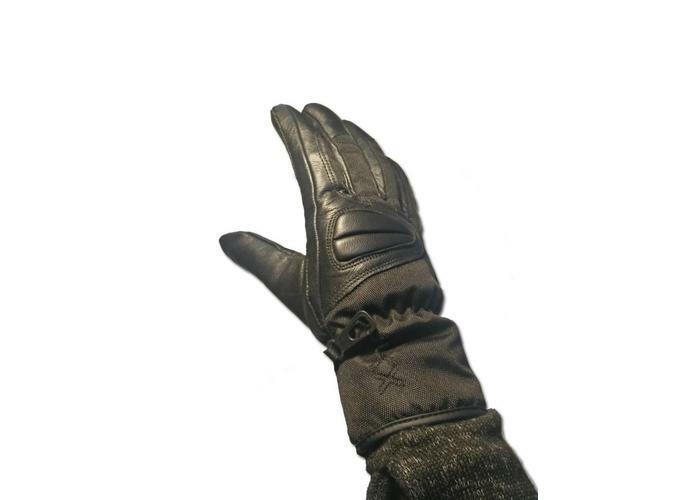 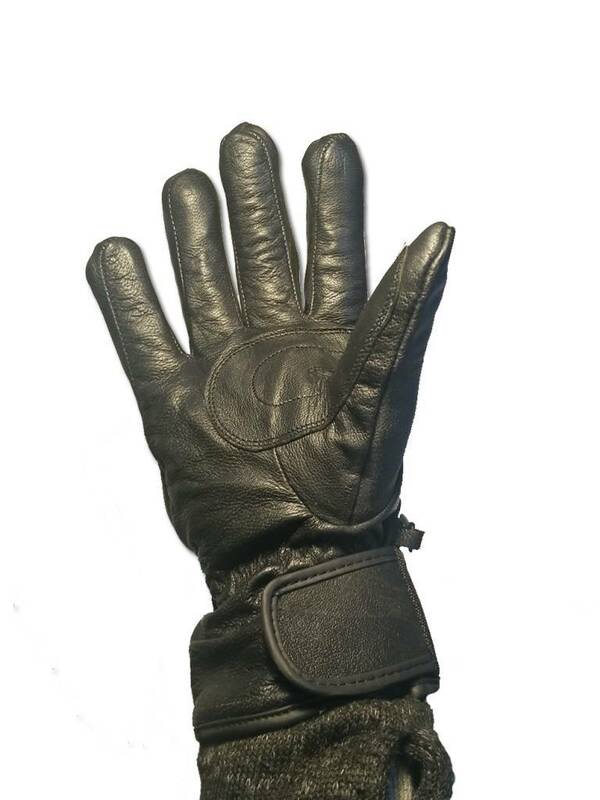 Warm and waterproof winter glove from MKX. 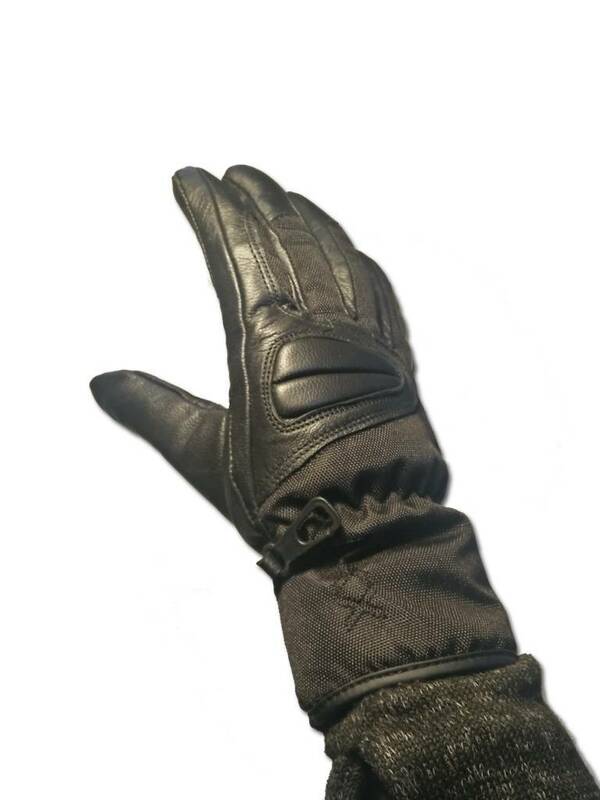 The MKX CORDURA BUMP is a very suitable glove for both motorcycle/moped/scooter and even on the bike! 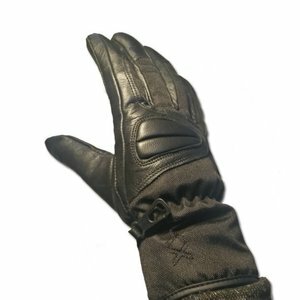 The protection parts of these gloves are made of leather, the rest of the glove is made of Cordura textile and 3M Thinsulate. 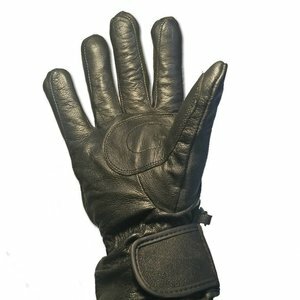 This warm Thinsulate filling ensures that you have warm hands but also that you do not get sweaty hands. 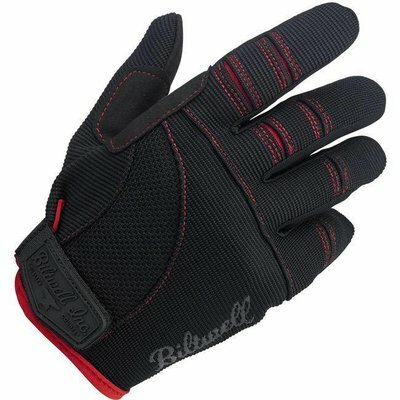 Due to the flexible composition, these gloves can be used very well on engines up to the bike. 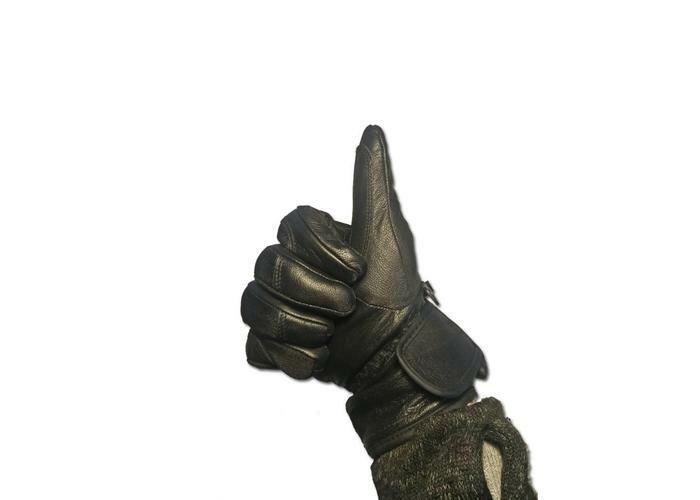 In short, a nice glove for wind and weather!